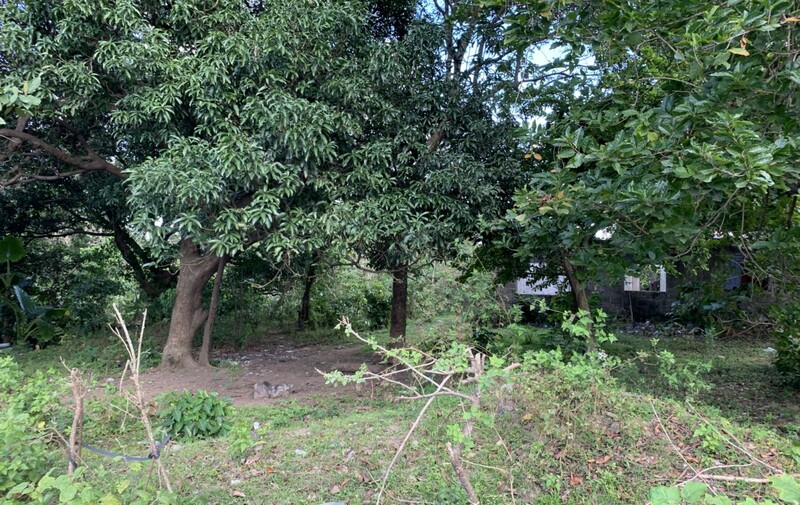 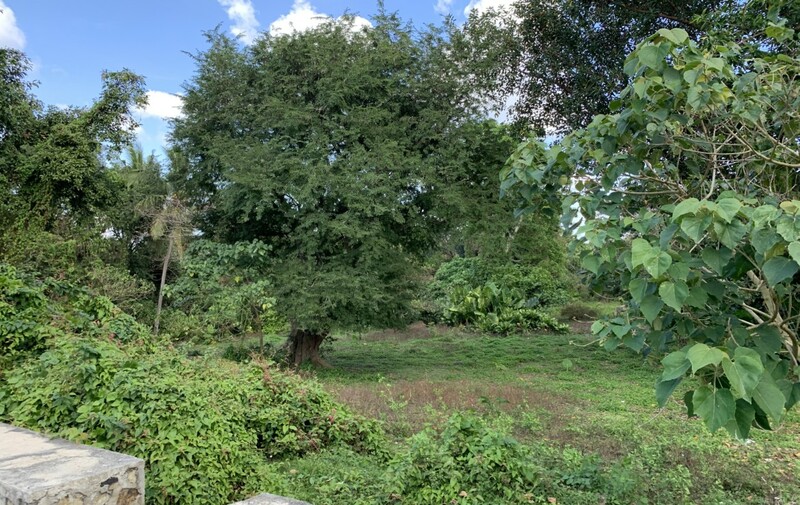 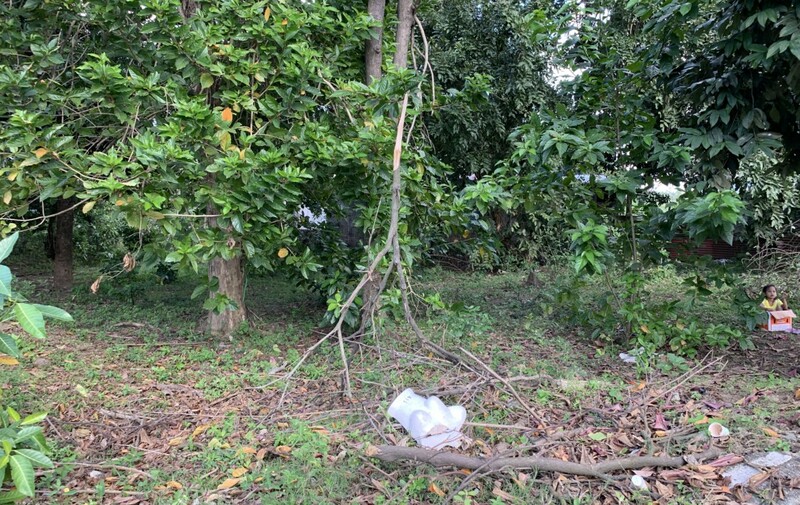 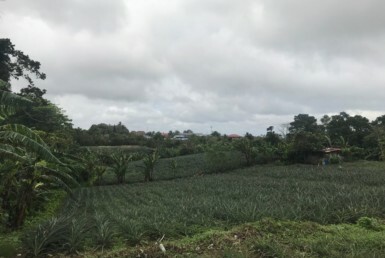 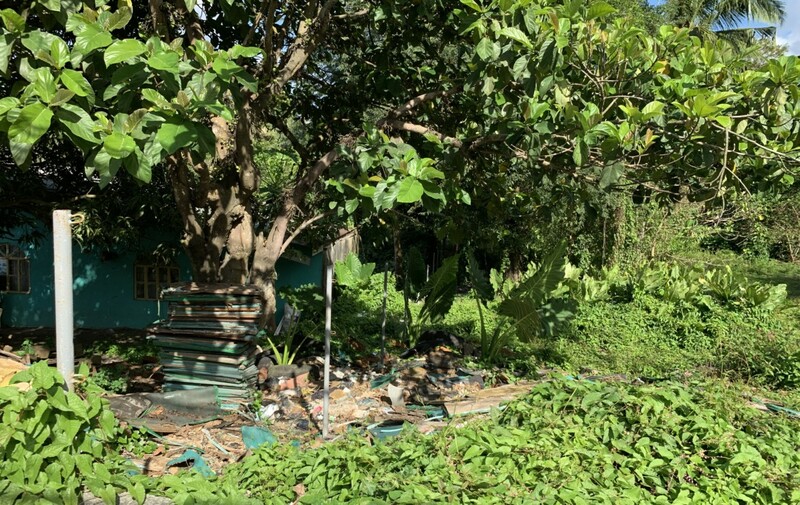 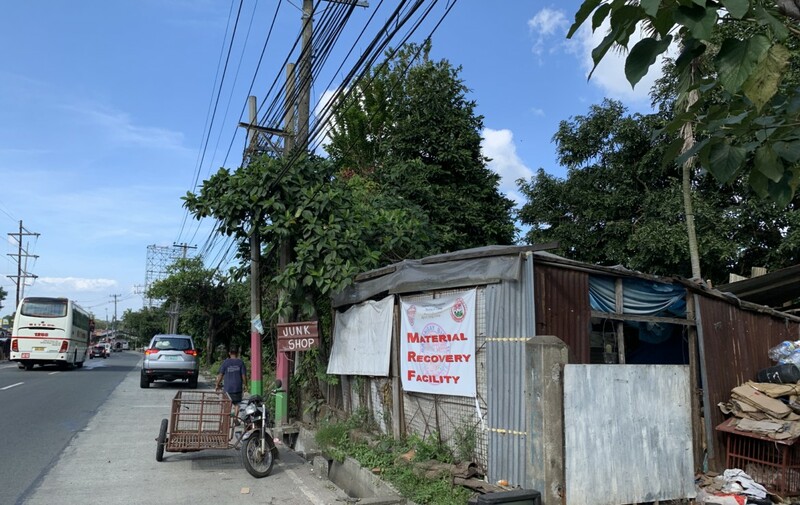 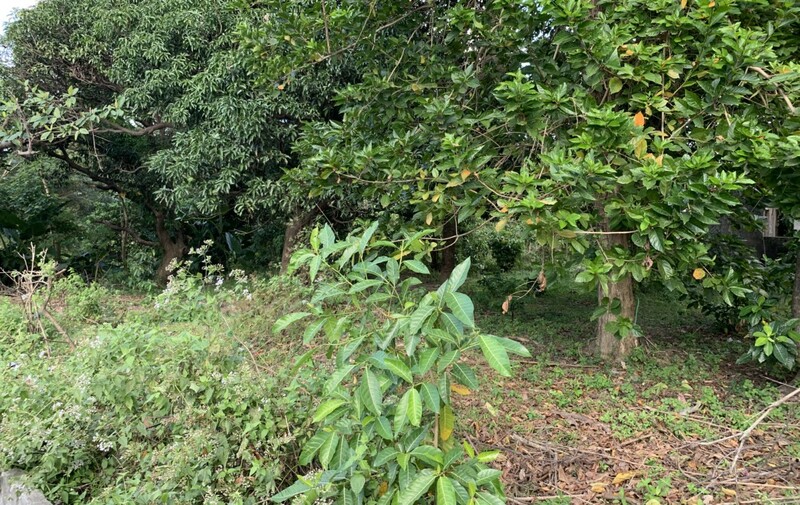 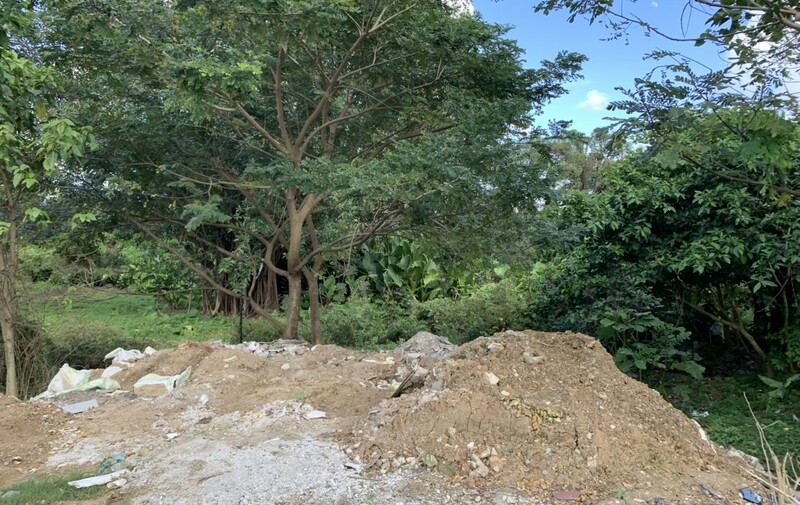 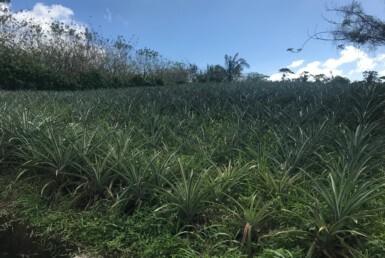 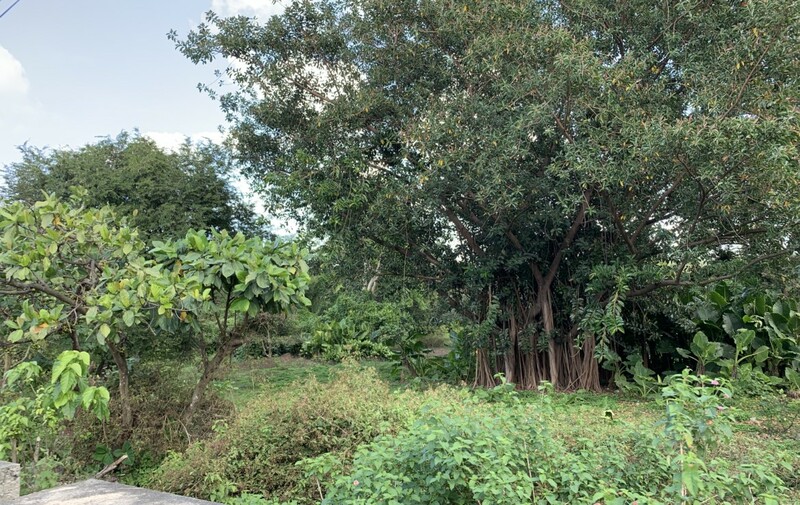 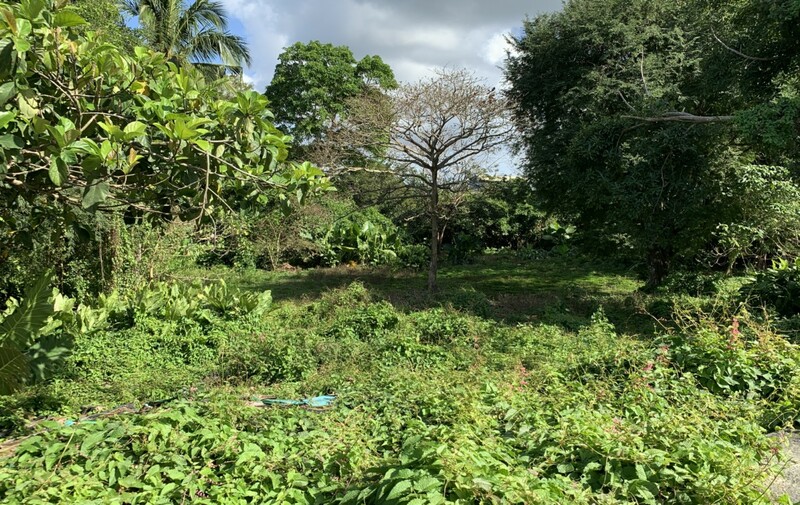 This prime vacant lot is now in the market for only ₱6,000 per sqm. 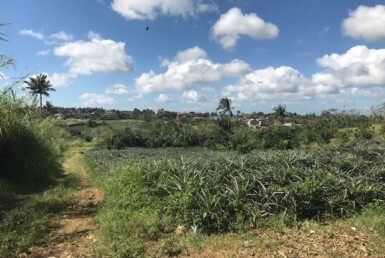 It is located right beside Emilio Aguinaldo Highway and will form part of the Cavite-Laguna Express. 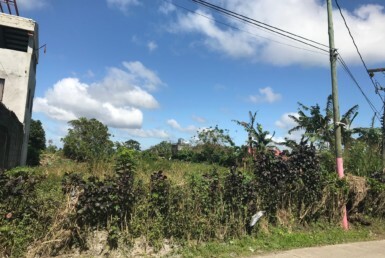 Come and schedule a viewing today! 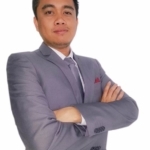 Call us at 09778591201.